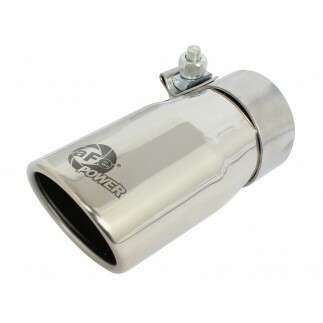 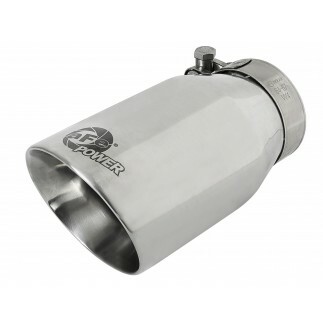 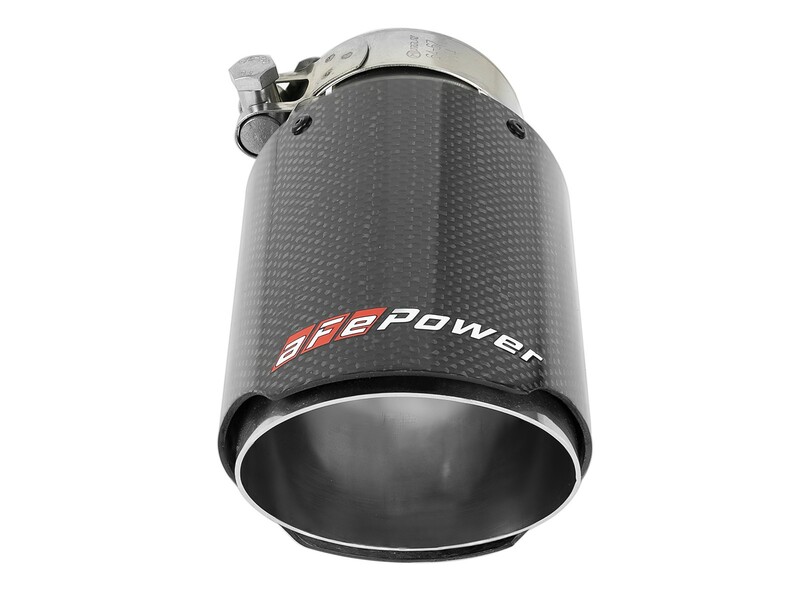 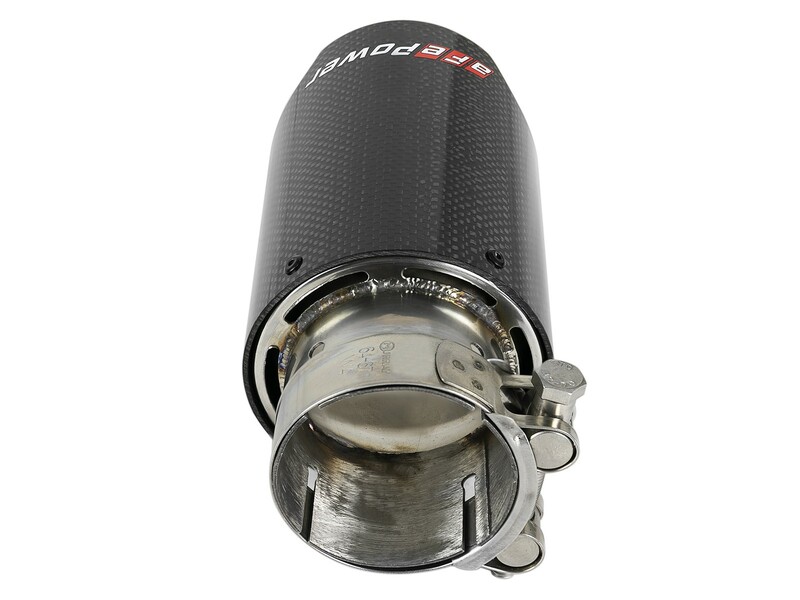 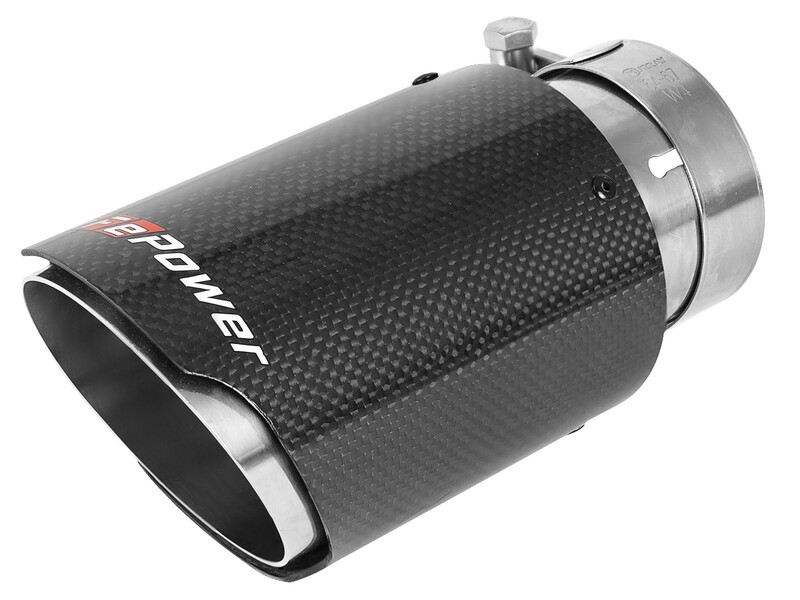 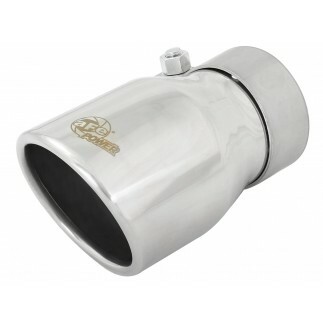 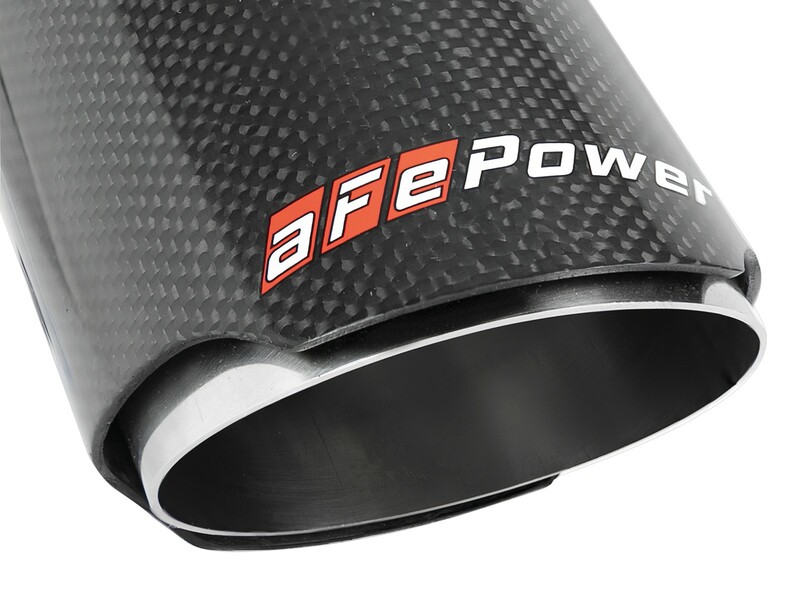 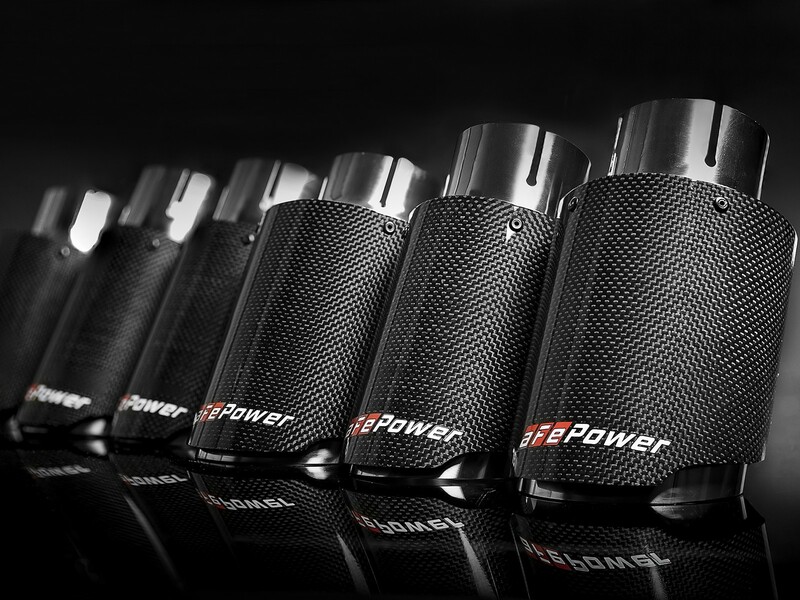 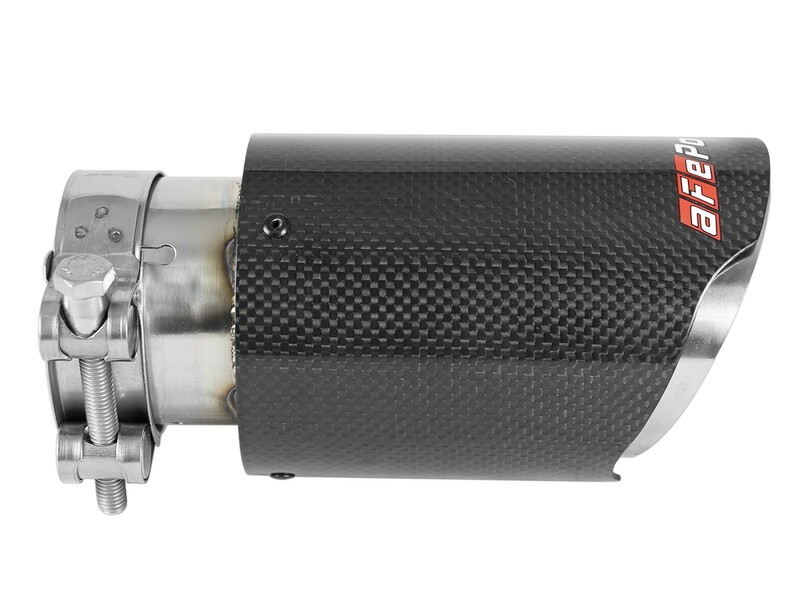 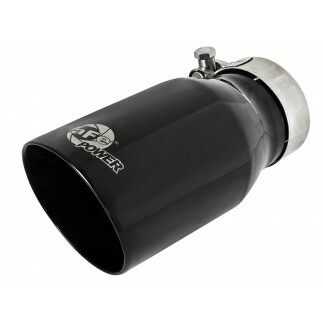 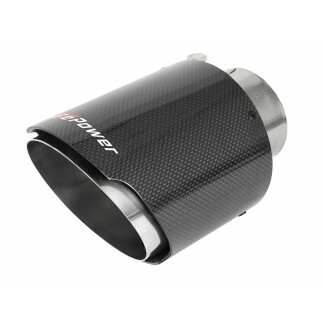 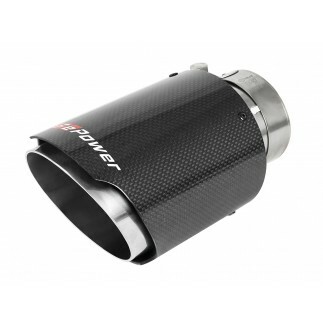 Upgrade your exhaust with an aFe POWER 3-1/2" universal, carbon fiber clamp-on tip. 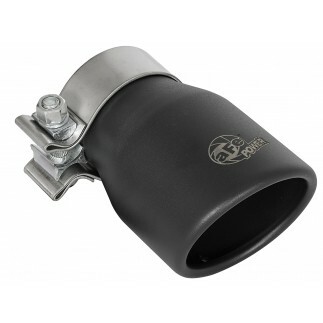 Designed to accommodate 2-1/2" exhaust systems, this dual wall, carbon fiber, stainless steel tip bolts on easily with a quality barrel clamp. 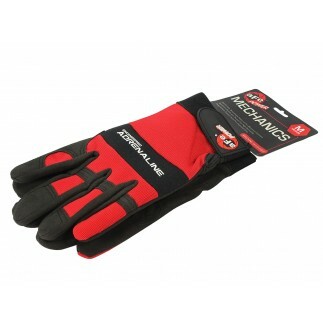 No cutting or welding required.